SYS Systems displayed a range of technologies in 3D printing at the MACH exhibition this year. 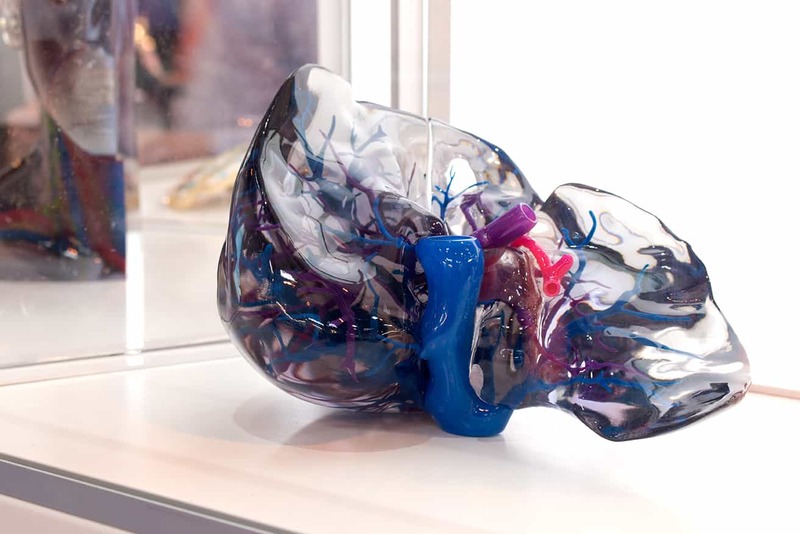 As a platinum partner for Stratasys in the UK and Ireland, SYS Systems are at the forefront of the latest 3D printing technologies. SYS displayed the Objet 30 3D printer, a professional, high end system that allows for accurate and versatile high end rapid prototyping, all in a footprint of a compact desktop system. Alongside this was the Dimension 3D printer which offers performance prototyping in house with exquisite detail in real ABS thermoplastic. With a range of J750 3D printed parts for people to see, this was the first look into the new revolutionary 3D printing technology for many, making SYS Systems a must see at the exhibition for anyone wanting to improve their design and manufacturing processes. SYS Systems are now looking ahead to MACH 2018 and the new opportunities and developments in 3D printing that are yet to come.